Is medical tourism on the rise? Medical tourism has financial benefits for both consumers and medical professionals. But does this make it the booming business some proclaim it to be? Travelling abroad for health reasons is by no means a new development, but medical tourism is being described as one of the fastest-growing industries in the world. A 2011 report by business consultants Frost and Sullivan showed the sector would be worth at least $100bn annually from 2012 onwards. The accessibility of information on the internet, rising costs of medical services, growing popularity of cosmetic procedures and increasingly affordable travel all contribute to the potential for growth in the sector. Wealthy people from developing nations have traditionally travelled to developed countries for services that aren’t available in less developed regions. There is now a notable shift away from this type of health tourism towards people from developed nations travelling to lesser-developed countries to make use of the services of medical professionals for a fraction of the cost. There are questions about the impact that medical travel is having on the industry in places people are travelling from. However, Chung and Franzblau write that “because the practice of medical travel does not appear to be going away in the foreseeable future, plastic surgeons must understand the international market and learn to compete in it. Cities like London and Paris are famous for their extensive directories of private specialists, attracting affluent people from around the world. However, some Central and Eastern European countries like Poland, Hungary and the Czech Republic are identifying a growing medical tourism sector. Countries that recently joined the EU are becoming popular destinations due to world-class medical schools in cities like Prague and the substantial financial support they receive when they join. In October, Forbes reported that there are currently 40 million Americans without health insurance and 120 million without dental insurance. As a result, the number of American medical tourists is increasing. It was estimated by Grail Research that American citizens alone had spent $35bn on medical services abroad in 2009. With the introduction of the Affordable Care Act, America’s supply of medical tourism would naturally be expected to decline. However, experts suggest that while Obamacare is in its initial stages, medical tourism will still thrive for those who need immediate attention. It’s also been argued that there will be longer waiting lists for doctors as there will be millions of new patients entering the system. “You can’t have 30 million Americans entering our already broken system without a trade-off in the form of longer waits for specialty care,” said Josef Woodman, CEO of Patients Beyond Borders, speaking to Travel Market Report. 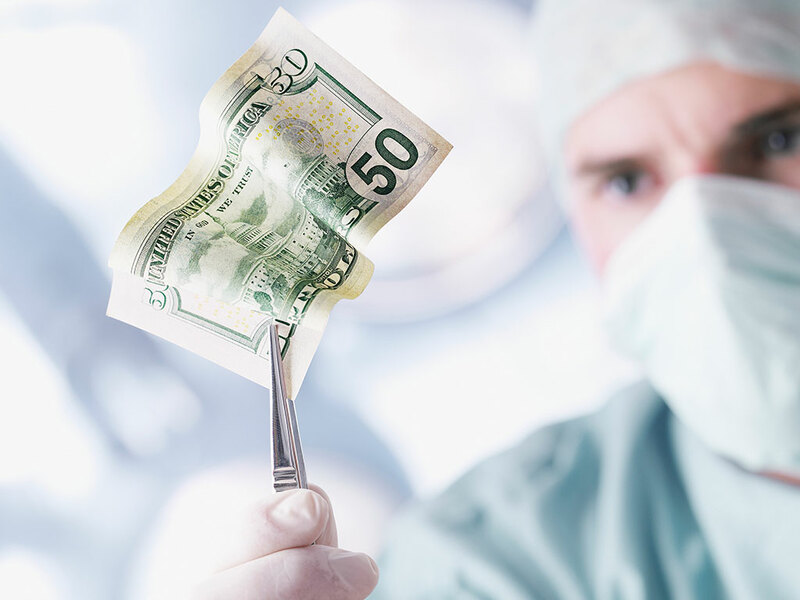 According to data in an OECD report by a team of British researchers led by Dr Neil Lunt, a heart valve replacement in the US costs up to $150,000, whereas the same procedure would cost around $10,000 in Poland. The cost of a hip replacement is around $47,000 on average in the US, but only $7,500 in Hungary. Comparing these prices, it’s easy to understand why someone would opt to travel abroad, despite the risks involved. In spite of these findings, the increased accessibility of information online and availability of affordable healthcare abroad could be a good thing. For those who need medical attention and don’t have time available to wait on a list, travelling abroad might be the only viable option for them, although questions about safety and liability do naturally come to mind. In regards to cosmetic medical services, the rising popularity of cosmetic procedures and the shift in perception from patient to consumer might mean that providers will need to start focusing on competing on a global level, as if the services were commodities. However, more market and social research is needed in order to provide a clearer picture of the reports of a medical tourism boom.